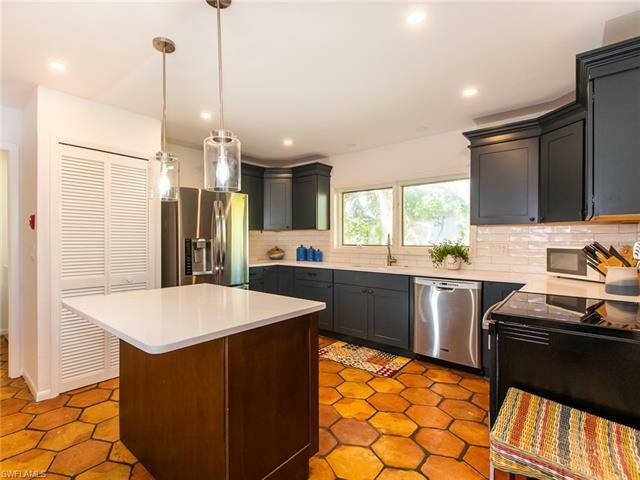 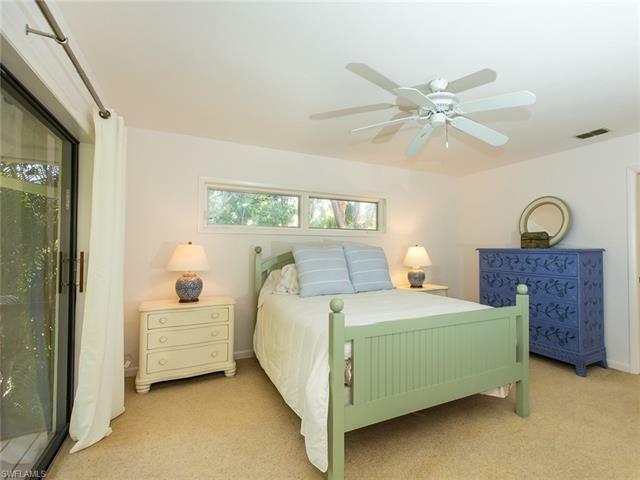 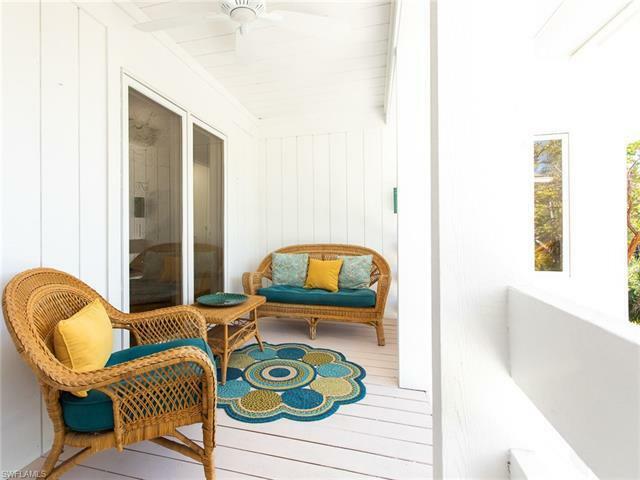 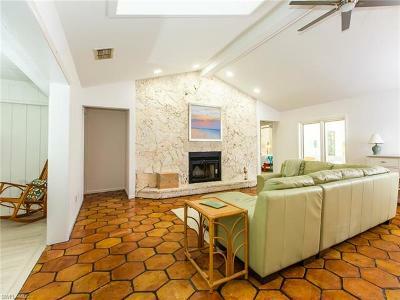 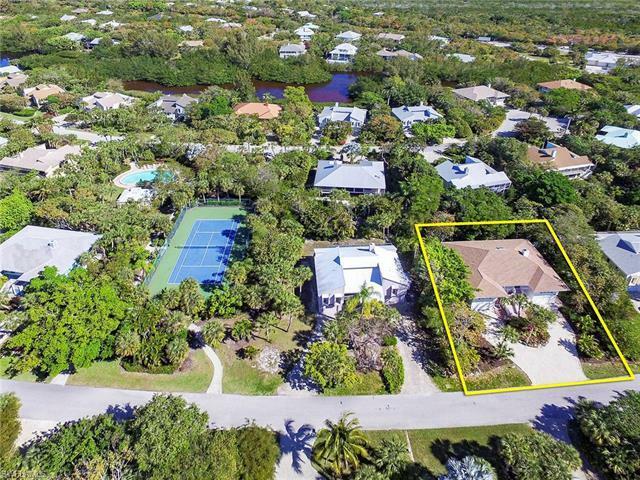 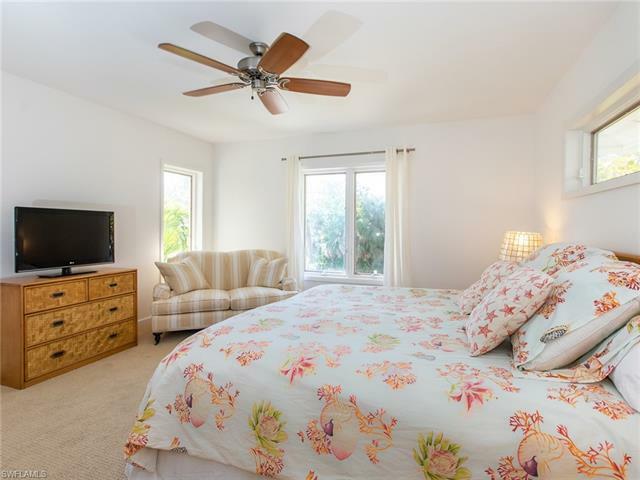 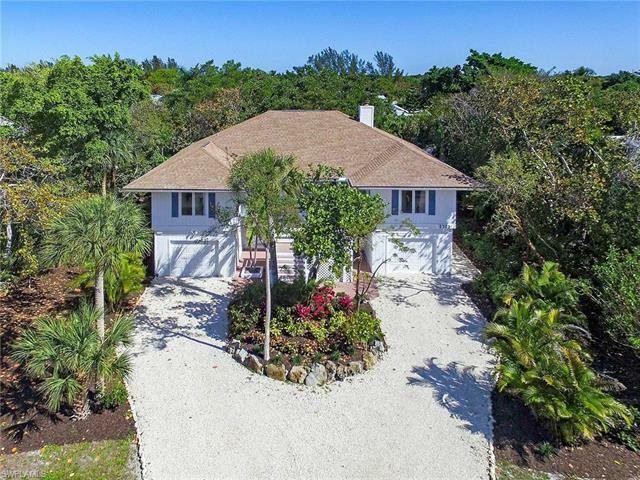 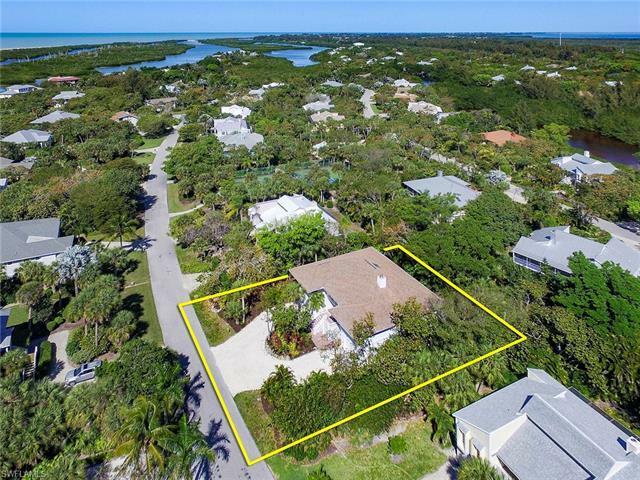 Be the first to enjoy this newly-renovated home is in an ideal location in the Sanibel Bayous Ridge neighborhood. 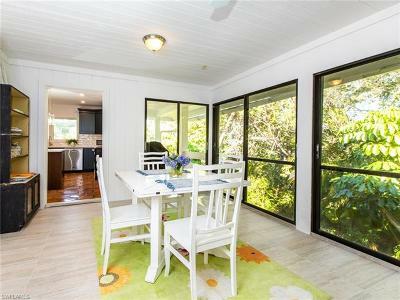 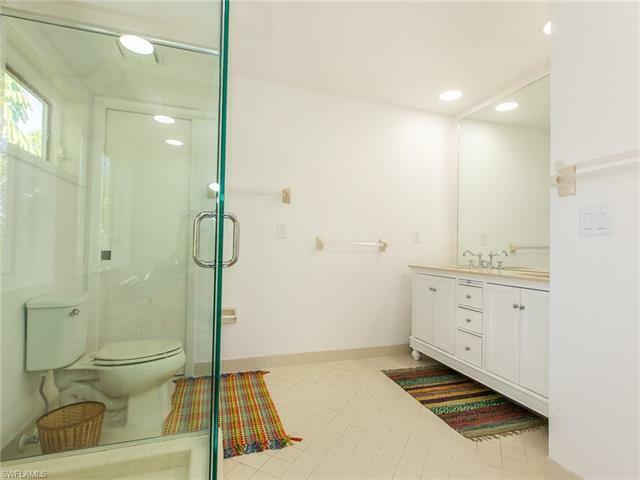 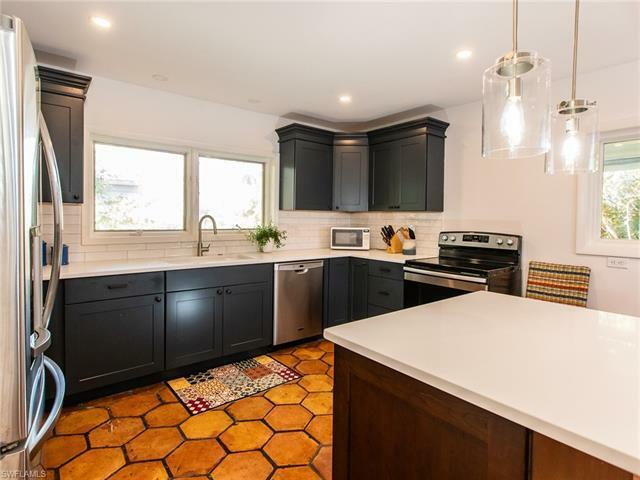 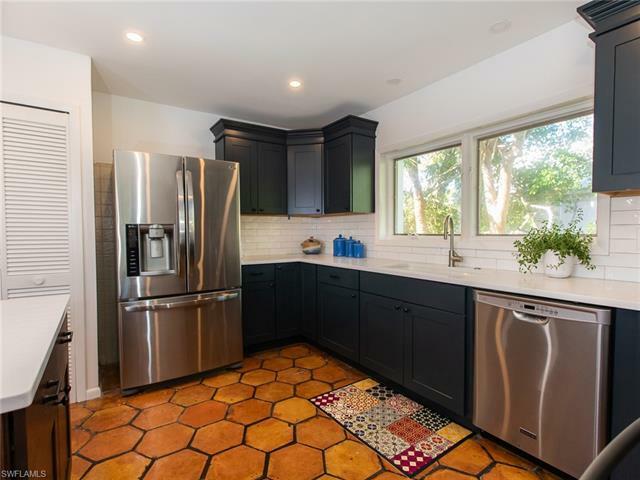 With just a short walk or bike ride to Bowmanâs Beach, this home has a new kitchen, lovely bathroom upgrades and is freshly repainted both inside and out. The new landscape is alive with color, includes a new pea stone driveway and provides enchanting privacy of a walking path with florals and mature trees. 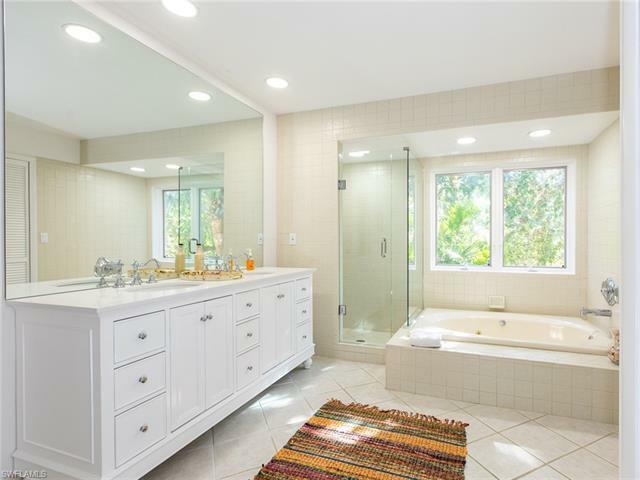 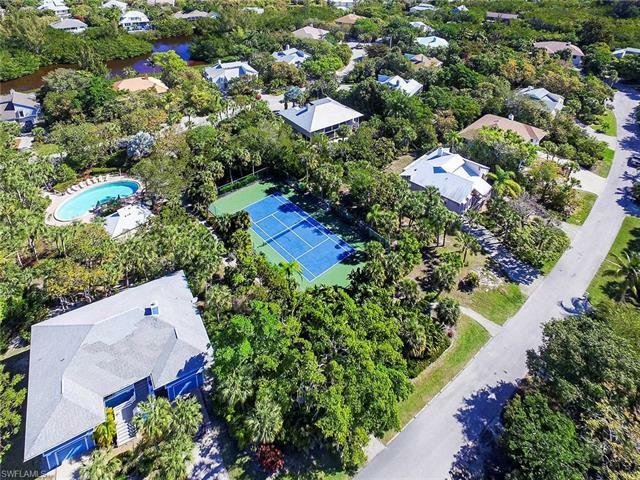 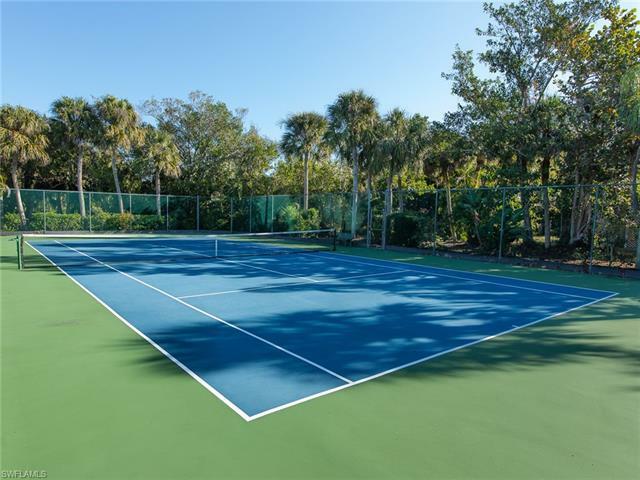 The neighborhood includes a beautiful association pool for Ridge owners, only, and a private community tennis court. 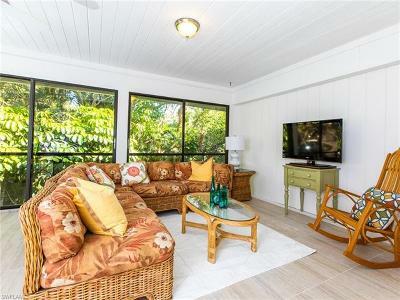 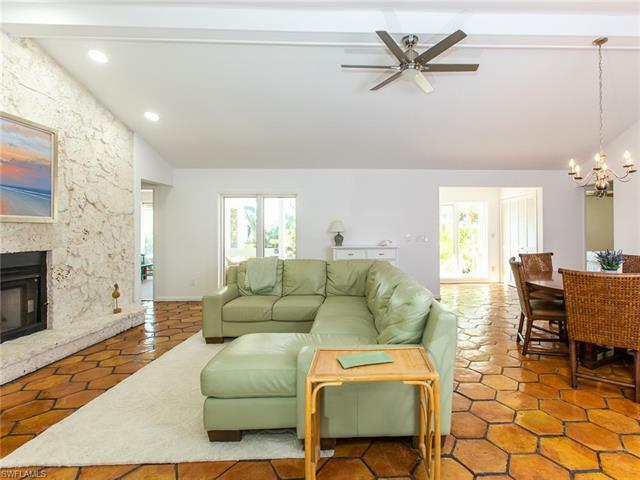 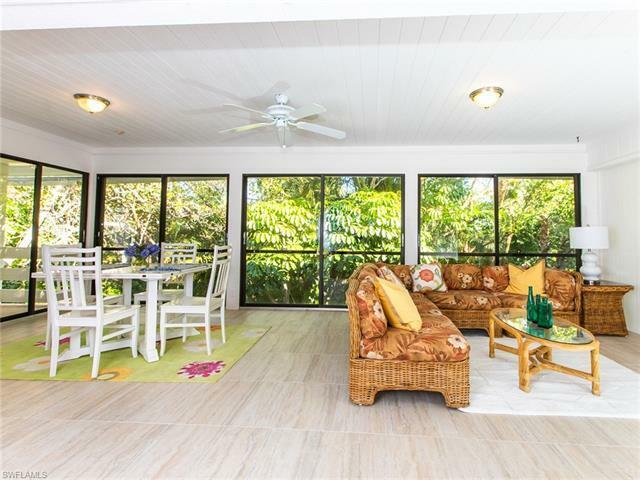 The light and bright open floorplan includes two master suites, vaulted ceilings, a floor to ceiling coral rock fireplace and large enclosed lanai. 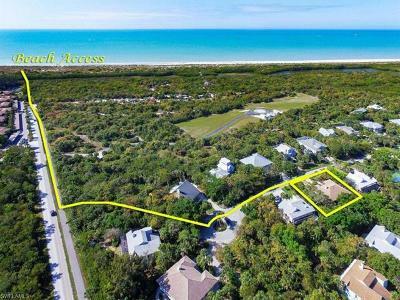 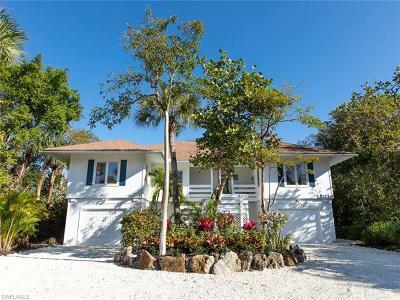 This is a great 3 bedroom, 2 Â½ bath home with everything you need for Island living whether entertaining or hosting house guests. 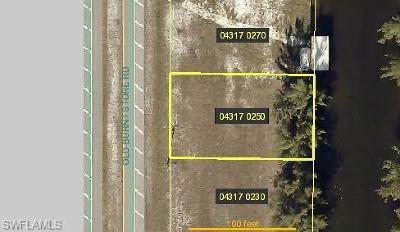 Lots of storage including a 2 car garage. 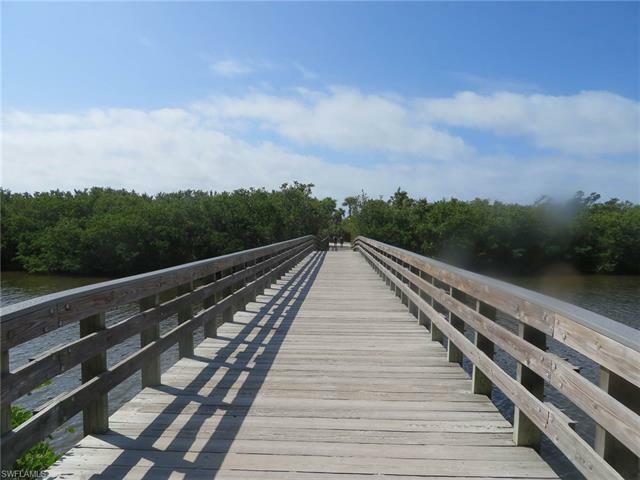 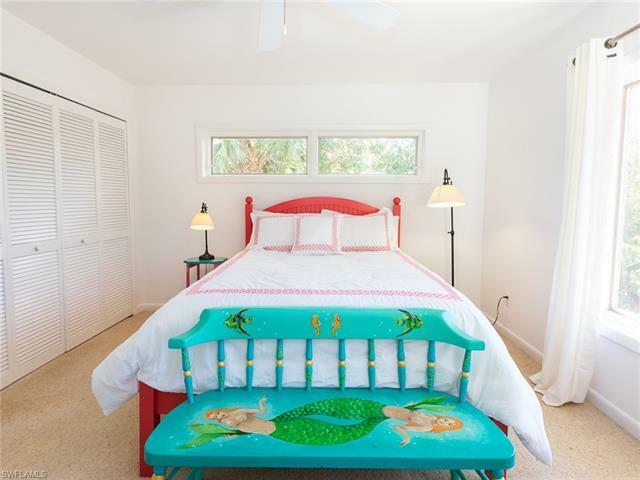 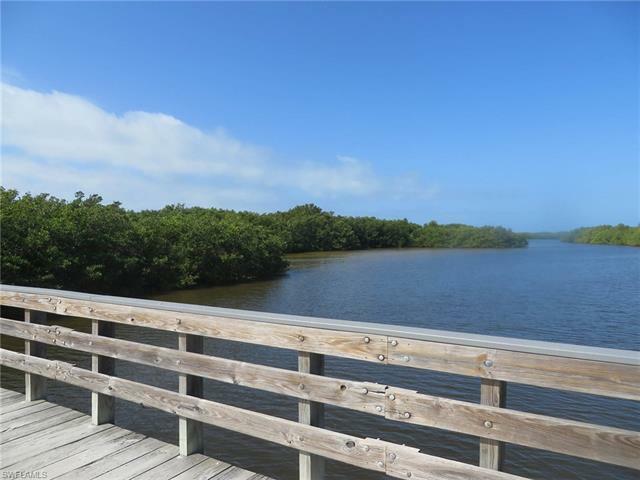 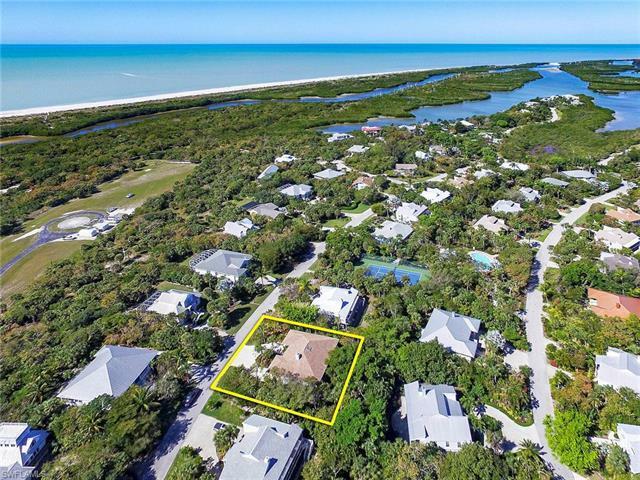 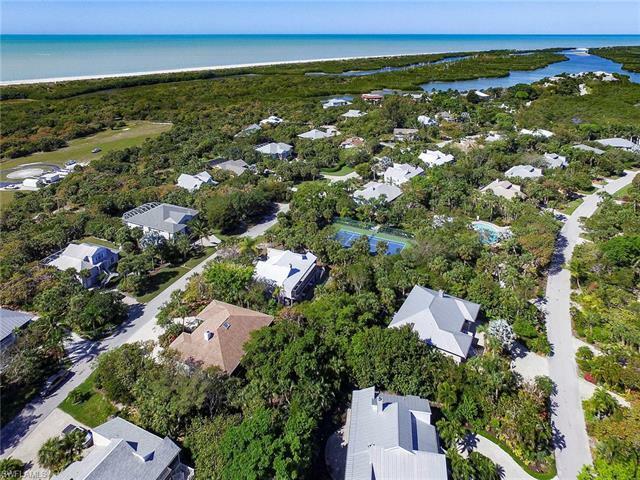 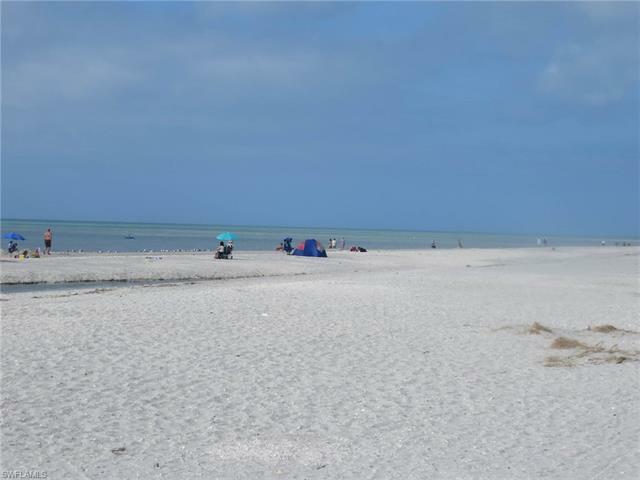 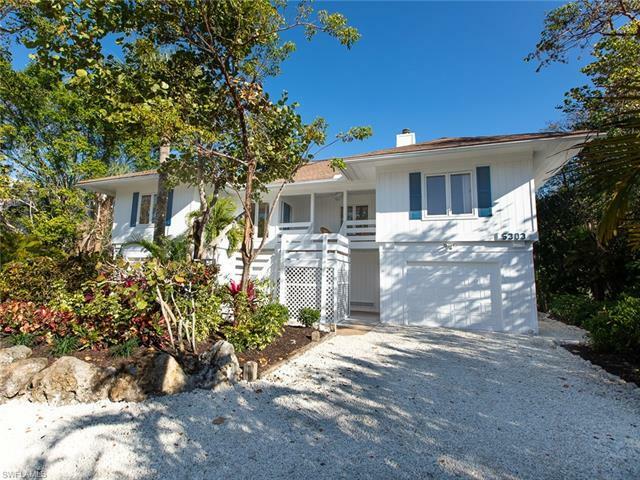 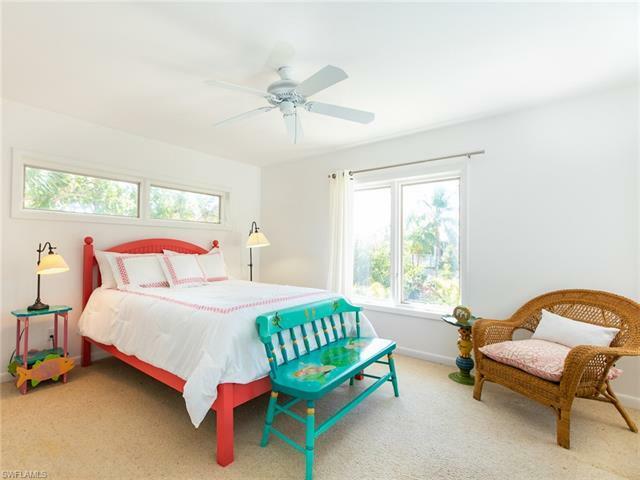 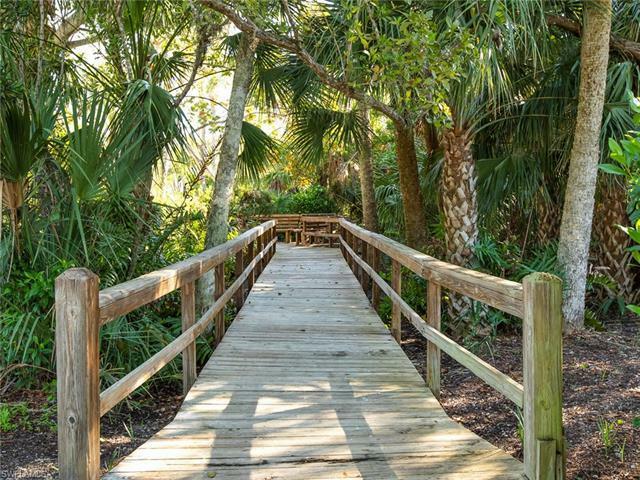 Close to fishing, kayaking, bird watching, shelling, sunsets and the many restaurants on Sanibel and Captiva Island. 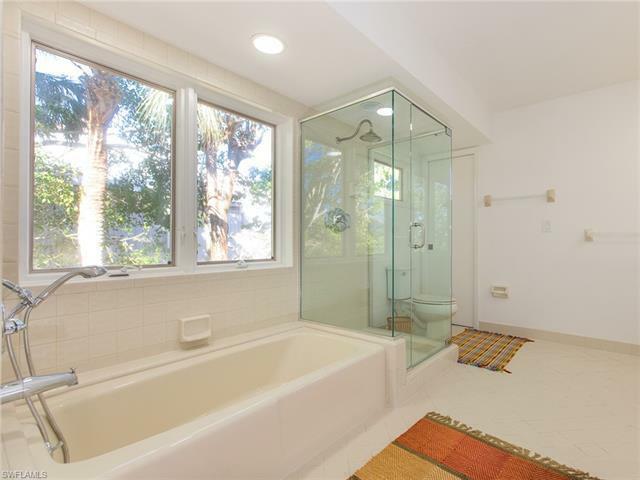 Rental income potential is significant.